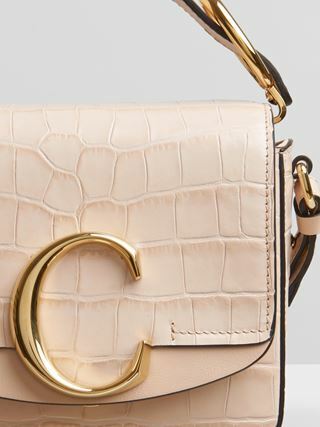 The small Tess bag features a sophisticated round silhouette anchored in the Maison’s DNA. 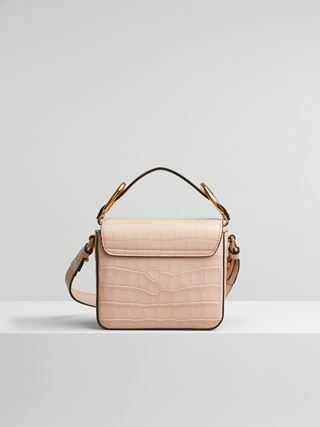 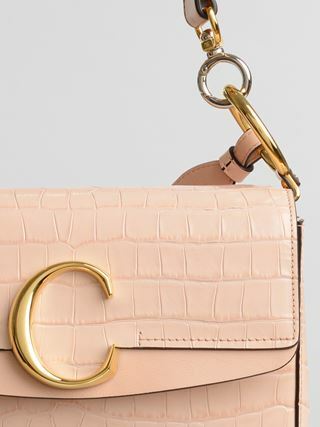 Crafted from luxurious embossed croco effect calfskin with a bi-colour finish created through an artisanal "tamponato a mano" technique, the elegant bag has a roomy interior ideal for day-to-day use. 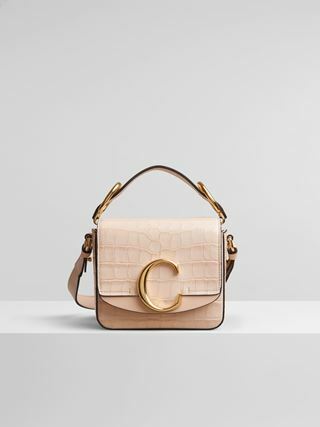 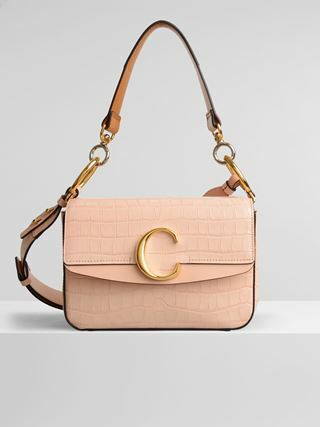 Tess has a striking front loop showcasing Chloé’s “O” signature, while its double straps – one short and one long – are secured by feminine hooks in gold and silver tones.